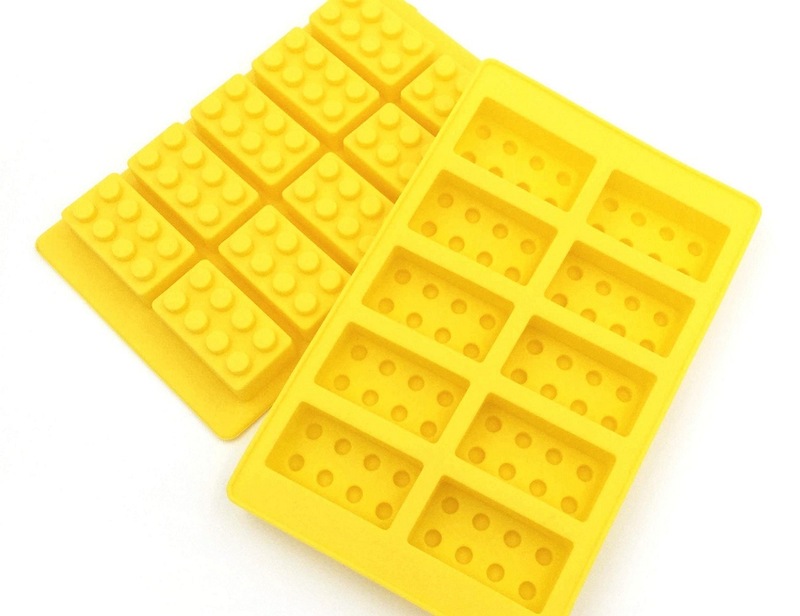 Flexible silicone candy/ice/crayon mold suitable for making lego-like bricks. 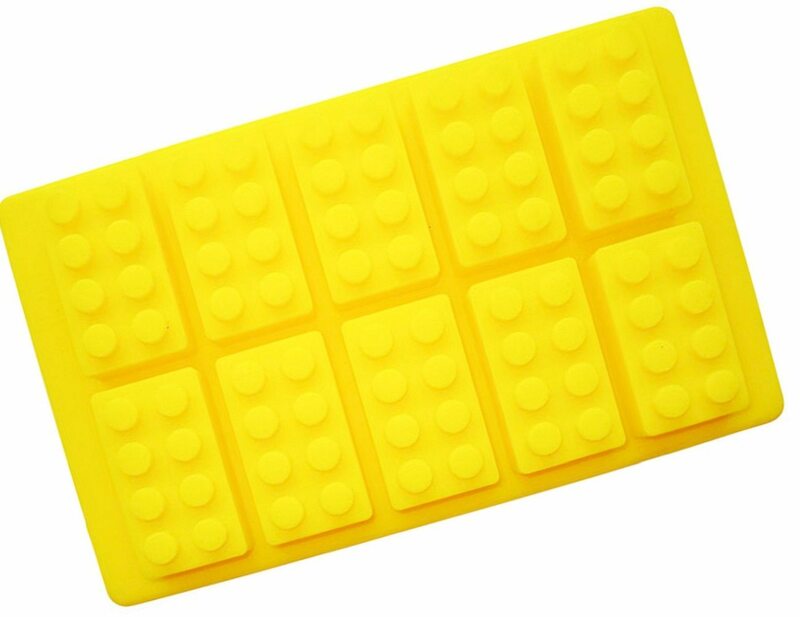 100% food grade silicone that is freezer safe. 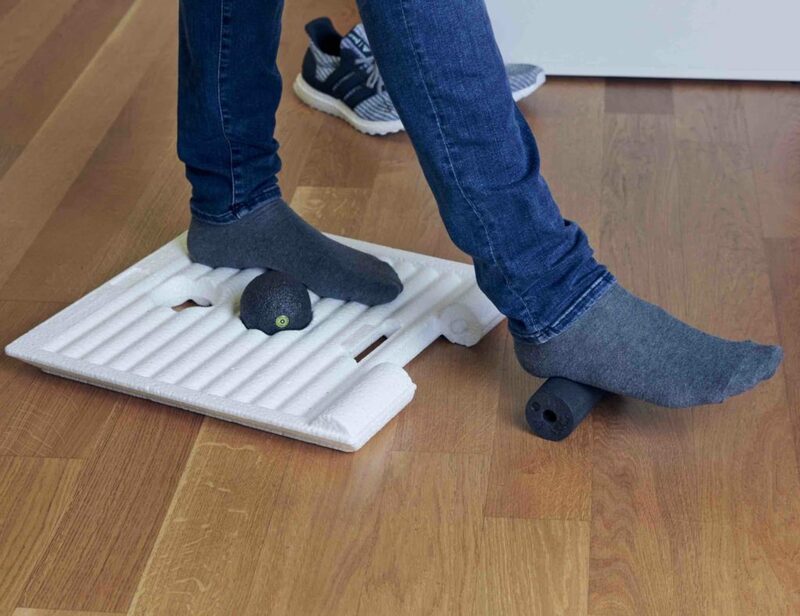 Mold measures 7 inches by 4 3/4 inches. 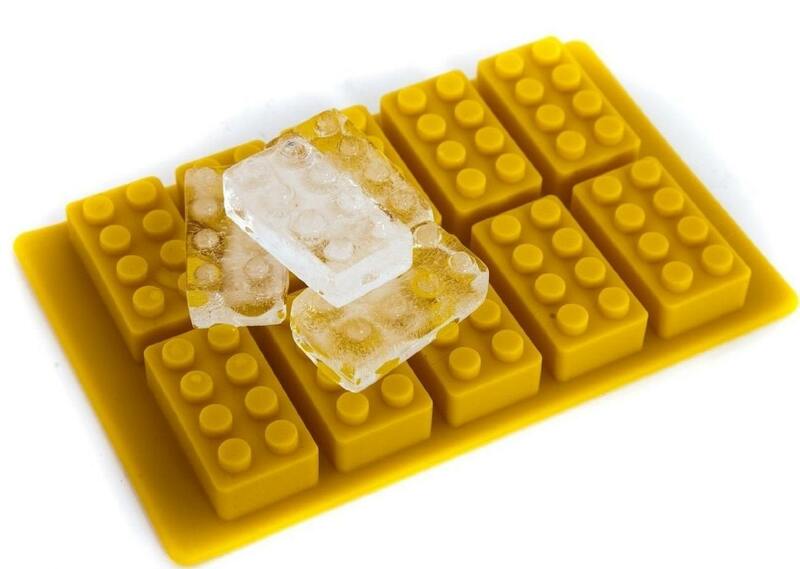 Each brick is 1 inch by 1 7/8 inches. 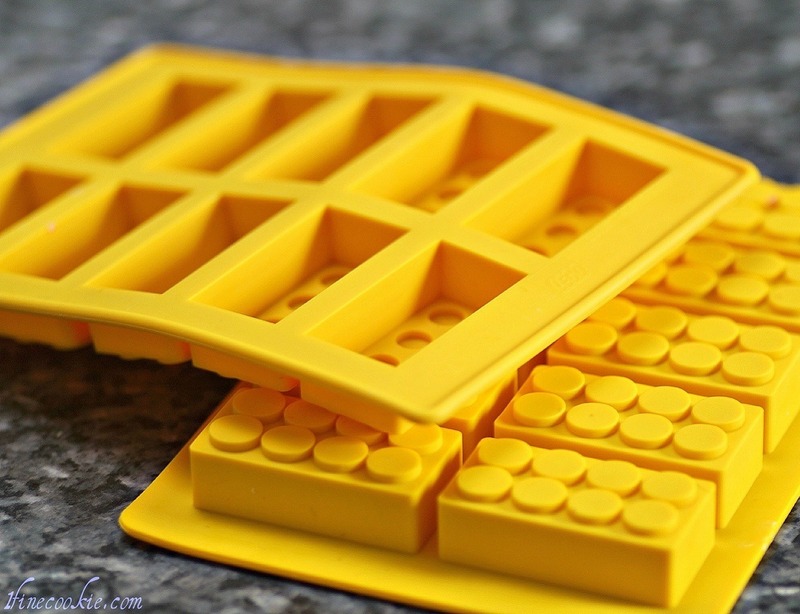 Great for Lego parties and all kinds of kid fun! 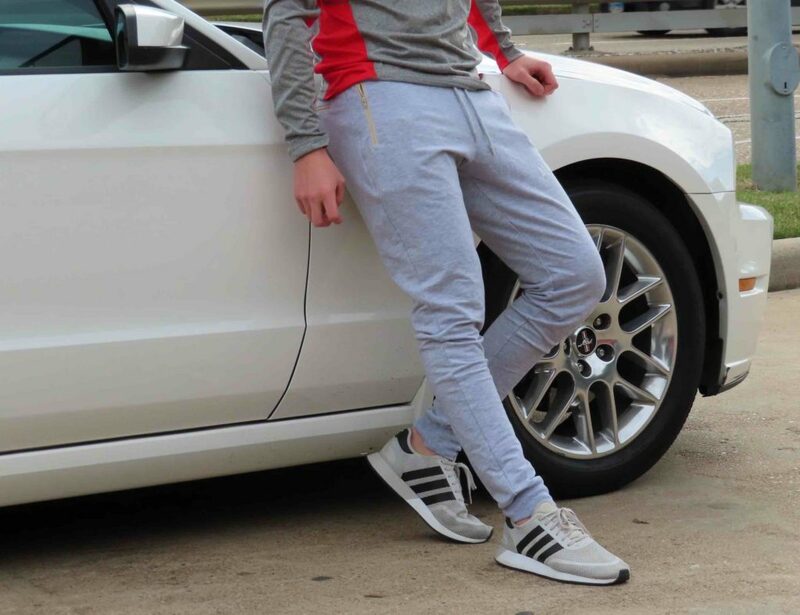 These comfortable sweatpants feature a specialty built-in pouch. 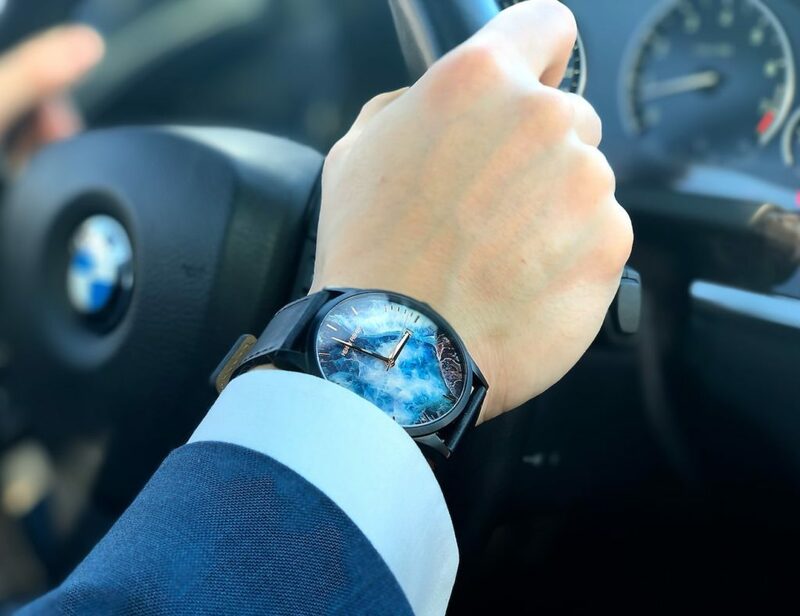 It comes with custom-designed watch faces that stand out.